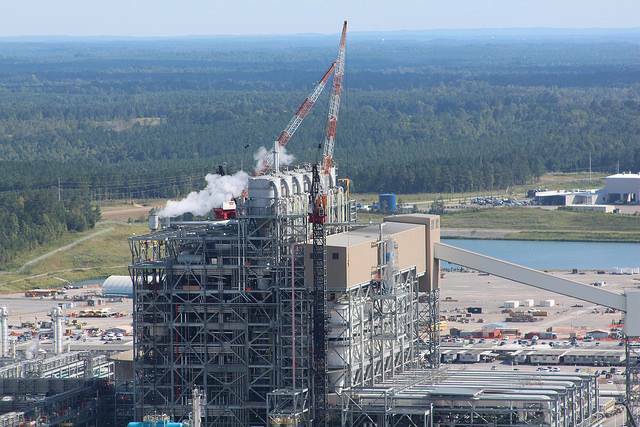 Mississippi Power is scheduled to have its state-of-the-art, Kemper County Energy Facility up and running by tomorrow. 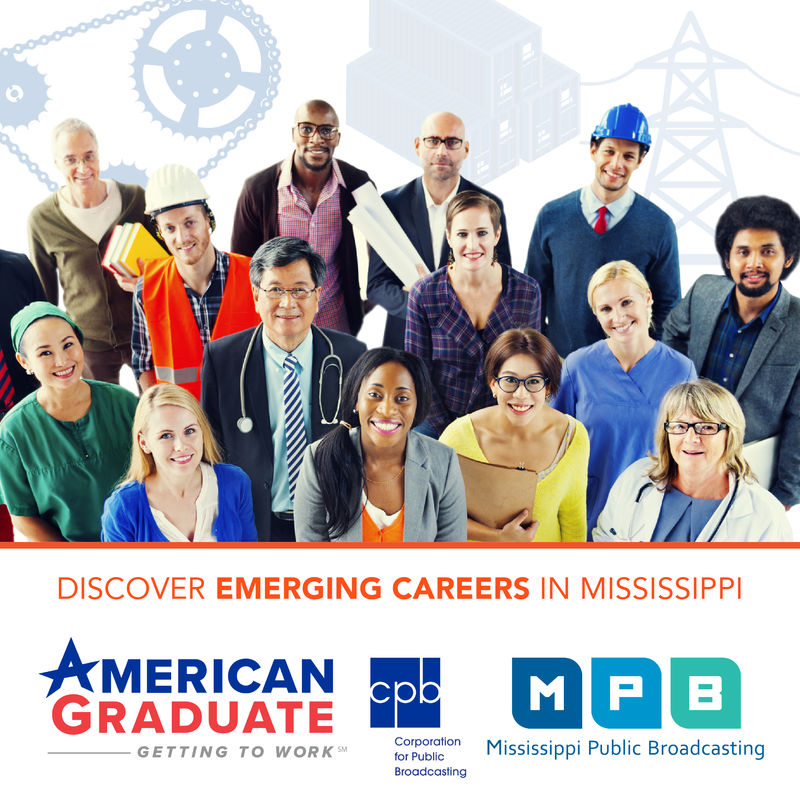 As MPB's Mark Rigsby reports, it's still unclear if the company will meet its start up deadline. Last month, Mississippi Power said Wednesday, May 31st would be the day the $7.3 billion Kemper plant would fully come on line. One technical problem after another with the coal gasification part of the plant have pushed back the start date. Brandon Presley is the Northern District Commissioner for the state Public Service Commission. "The Kemper County facility per megwatt is the most expensive electric power generating facility, my understanding is, in the world. It's got a lot of challenges. We've got a big job before us, but that job is, first and foremost, to protect the public interest." The company points out set backs are expected at this first-of-its-kind clean coal technology plant, which gasifies lignite coal to run turbines to produce electricity for its customers. Critics say the plant will be too expensive to operate and maintain. The company is expected to ask the Public Service Commission for a rate increase by June 3rd. Central District Commissioner Cecil Brown says he believes the company made mistakes during the planning process, and customers shouldn't have to pay for those mistakes. "They continue to delay the commercial operation date. They continue to say it's gonna be next month, next month, next month. It hasn't happened. That's very frustrating. Costs continue to escalate, even though they say some of the costs are capped and the rate payers won't pay for it." In a written statement, Mississippi Power spokesman Jeff Shepard says the company continues to work on-site for the May 31st start up.